2013 has been a very busy year for myself and the staff at Jedi Mouseketeer and the Sorcerer Radio Network! 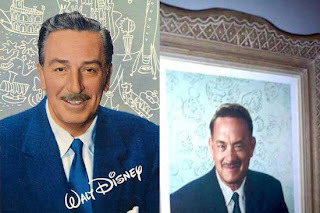 We have already done a number of live reports from both the Walt Disney World and Disneyland Resorts and we have more events to cover just for you! 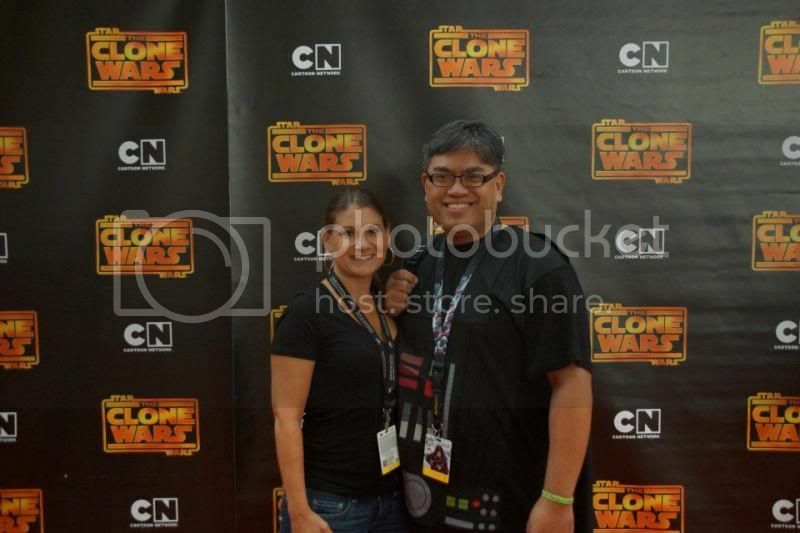 Jedi Mouseketeer/Sorcerer Radio team Kristen Hoetzel and Aljon Go on the red carpet for the premiere of Star Wars: The Clone Wars season 5 at Star Wars Celebration VI. Live streaming, live blogging for JediMouseketeer.com and WDWAfterDark.com. Live streaming, live blogging for JediMouseketeer.com, WDWAfterDark.com, Sorcerer Radio and WDWTikiRoom.com. 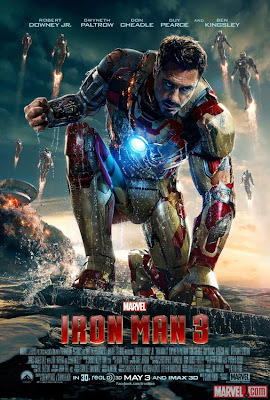 "Marvel's - Iron Man 3" Screening - T.B.D. 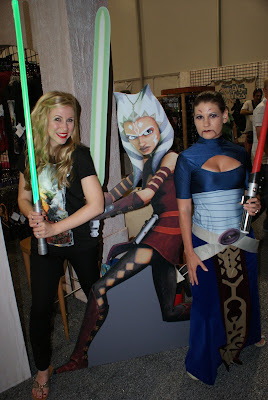 Ashley Eckstein (Ashoka Tano, Star Wars: The Clone Wars) and Kristen Hoetzel as Asajj Ventress during Star Wars Weekends. Live streaming, live blogging for JediMouseketeer.com, WDWAfterDark.com, Sorcerer Radio, CookingwithMickeyBlog.com and WDWTikiRoom.com. 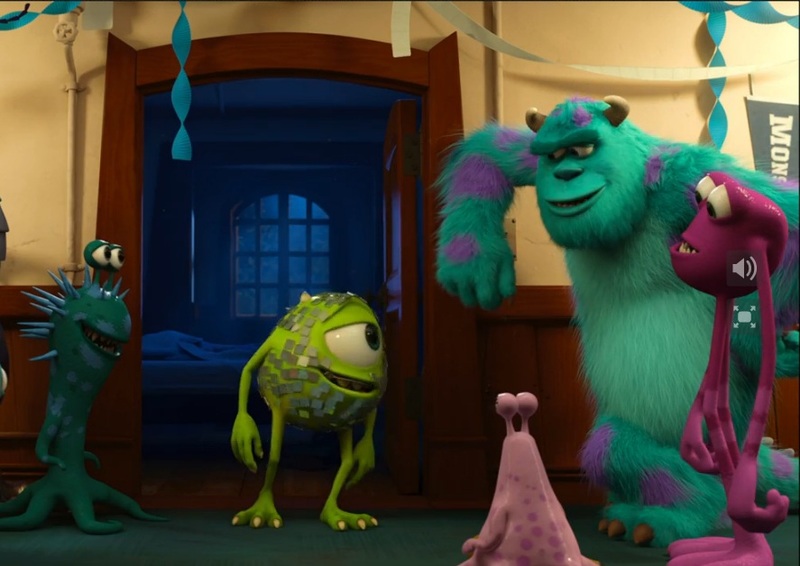 "Disney-Pixar's - Monsters University" Screening - T.B.D. 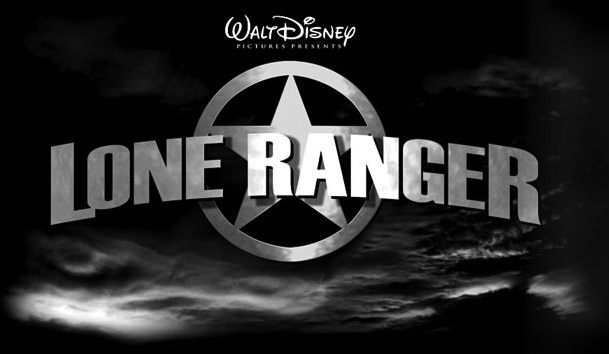 "Disney's - The Lone Ranger" Screening - T.B.D. 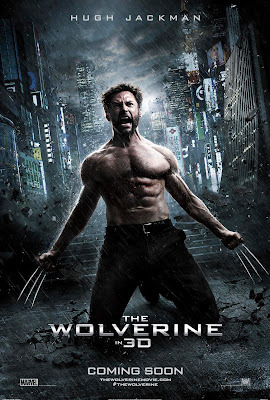 "The Wolverine" Screening - T.B.D. 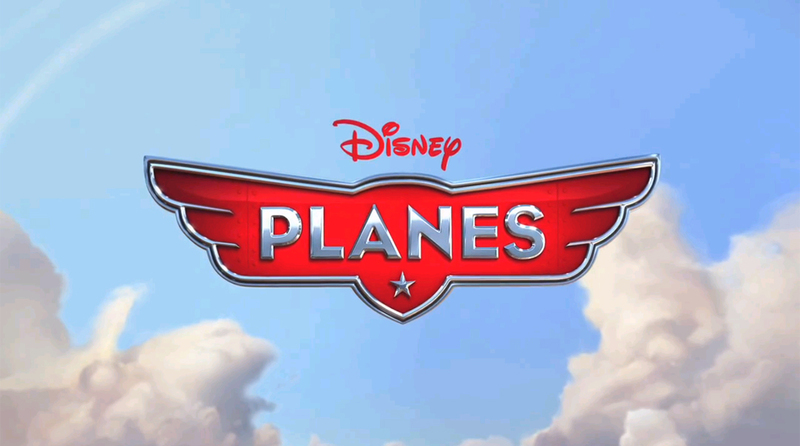 "Disney-Pixar's - Planes" Screening - T.B.D. Blogging for JediMouseketeer.com, WDWAfterDark.com, Sorcerer Radio and WDWTikiRoom.com. 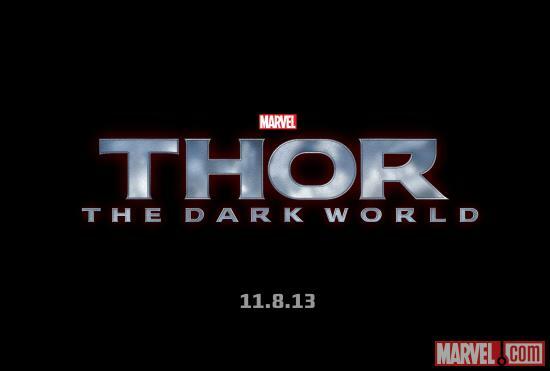 "Marvel's - Thor 2: The Dark World" Screening - T.B.D. 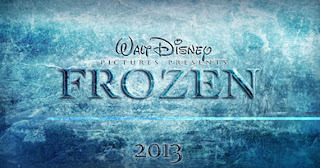 "Disney's - Frozen" Screening - T.B.D. "Saving Mr. Banks" Screening - T.B.D.